Let us do the hard work for you! By engaging our consultants we will qualify, design, cost, and facilitate the entire process from quotation to installation in a controlled transparent manner. We aim to provide the highest quality service at competitive prices with quick delivery. 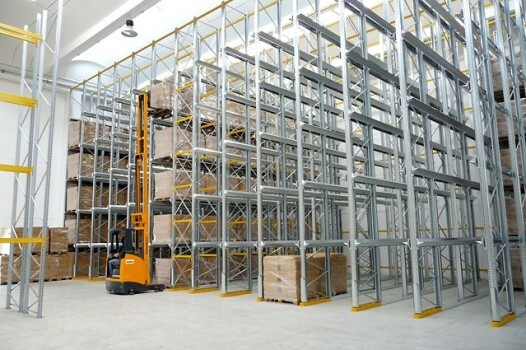 For larger projects, take advantage of our free survey and design service to help plan your storage requirements and maximize the usefulness of your storage space, and repurposing of your existing shelving, racking, and storage components. 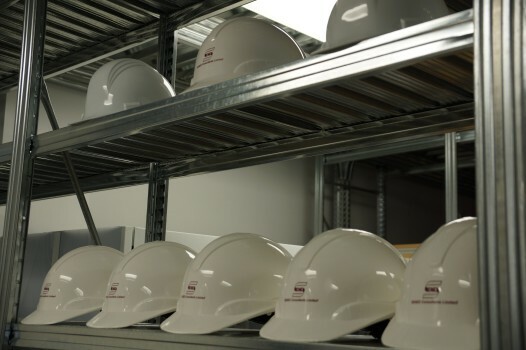 Metalsistem Canada provides a comprehensive Pre-Start Health and Safety Review (PSR) as required by the Ontario Ministry of Labour, to insure your industrial steel racking structures are compliant with Section 7 of the Ontario Occupational Health & Safety Act for Industrial Establishments. 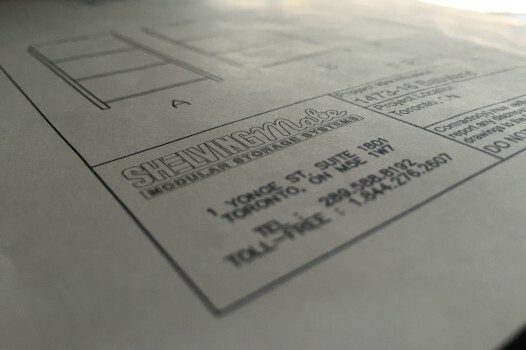 Our talented and experienced team of designers use the latest in Computer Aided Design (CAD) technology to plan and design your storage solution and provide you with initial layouts, detailed plans, prototype testing, and fabrication drawings along the way of the project’s life cycle. Metalsistem Canada uses only factory certified installers and trained equipment operators for installations. We provide project management that includes an on-site installation coordinator for full supervision. We supply all of our own tools and equipment. Your project will be completed on time and we perform all final site clean up. We have attributed our success to our philosophy of always providing the highest standard of service and expertise possible.